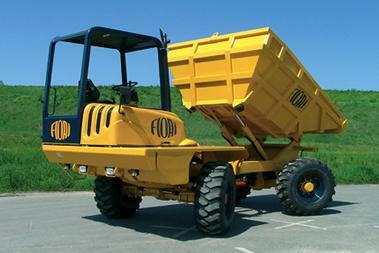 RAILWAY AND SITE DUMPERS FOR PRODUCTIVITY. 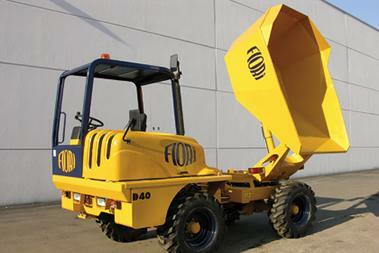 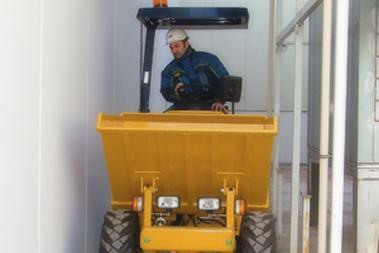 When your job site makes it difficult to move materials, specialised dumpers can make the job a lot easier. 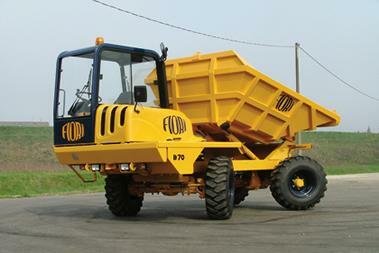 Whether you need a dumper that can mount rail tracks or safely traverse soggy ground, Semco has the right solution.